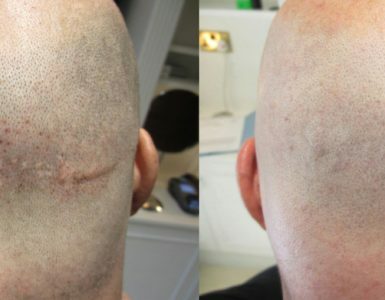 Early onset hair loss is a crippling event, albeit one that Scalp Micropigmentation can cure at a stroke. Well, several thousand well-placed strokes. Missing A Spring In Your Step? As the northern hemisphere moves towards summer and the days stretch we all look forward to some warm weather. As the trees come into blossom and we put the harsh winter weather behind us there are innumerably more opportunities to step out of our front door and meet up with friends. 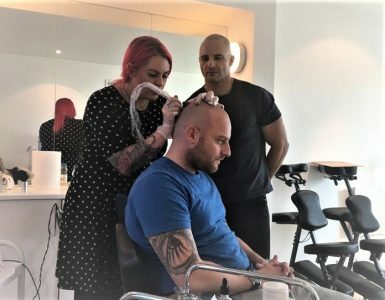 For a small group of young men however the change of seasons is simply another challenge to overcome as they battle to hide their hair loss from the world. As miserable as wintry weather can be it does at least offer the easy opportunity to don a hat and move among your peers without standing out in any way. If you have not lived through the experience rest assured it can be completely devastating. Losing your hair as early as your teens, an all too real event for a surprisingly high number, can completely rob you of self-confidence… at a time when you are only just starting to find your way in the world. The initial shock of discovery is a moment all in itself, but one that is quickly overwhelmed by the ensuing battle to hold on to whatever is left. As most will realize, this is a fairly forlorn hope. There are medications that can help slow or occasionally even halt the progress for some people, but these come with recognized side-effects that put many off even trying them out… understandable maybe when you realize that the commitment to that medication is for life – but the fact remains that for most hereditary hair loss is pretty much unstoppable. Any young man struggling to come to terms with his hair loss will of course investigate his options. Assuming he is not willing to commit to forty years or more of medication then his choices are limited. Hair systems can, if you spend enough, make a huge improvement… but for young men they are severely limiting in terms of lifestyle. Not to mention the stress induced by the daily threat of being discovered. 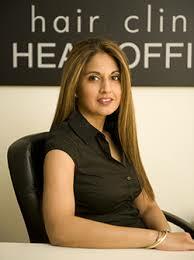 Then there are hair transplants, for most the cost of the procedure will make it a non-starter. If they are lucky enough to have deep pockets they will still need to identify a suitable surgeon… not quite like finding the A-Team but certainly no mean feat. Then there is the problem that a hair transplant can take a very very long time to mature, it might be a year before the improvement is achieved. Add to that the fact that it may be necessary to return for further treatments if the hair continues to recede, or if not enough of the transplanted follicles take root in their new location. 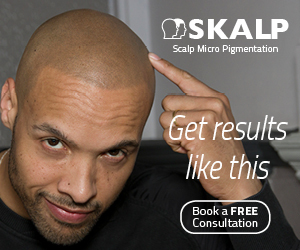 Little wonder that the fastest growing hair loss treatment these days, particularly among the young, is Scalp Micropigmentation. Or SMP as it is known. Using bespoke needles and pigments a totally realistic appearance of a full head of buzz-cut hair is achievable. Hit the forums and you will find testimonies from some very young men whose life has been utterly transformed in the most positive of ways. You will also find college lecturers in their sixties saying much the same thing. But for us it is those young men, whose desperation with their condition was total. Invariably on discovering SMP for the first time they tend towards the dismissive, that it is unlikely to be real. It does not take long these days, given the number of clinics, to find hundreds of compelling before and after pictures, enough to convince even the most cynical that there is something behind the hype that is all too common on the clinic sites. For young men SMP is the perfect solution, it delivers a super sharp look, one that is low maintenance and makes no negative impact on your lifestyle.. you can play sports, swim, dance in the rain… In fact, anything their hairy friends can do they can do. 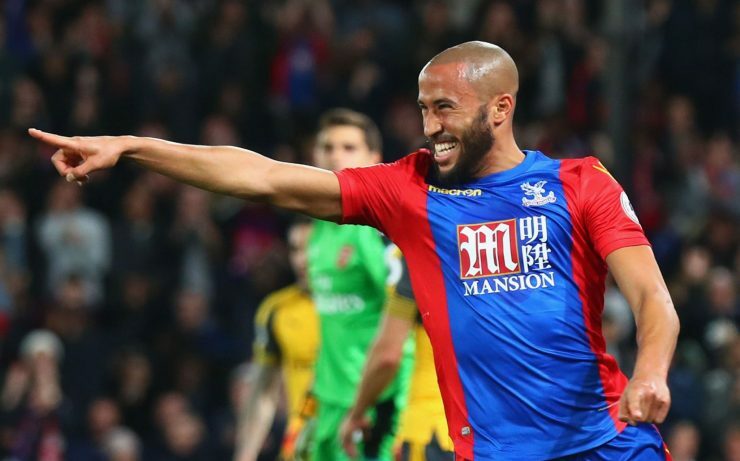 Andros Townsend, who plays football for England and is pictured above, is just one of a new wave of young men in the spotlight who have elected to take the Scalp Micropigmentation route to defeating their hair loss hang ups. He did it without causing any kind of stir in the media too… compare that experience to Wayne Rooney’s hair transplant and the tsunami of media coverage that received. If you are reading this and you are that young man, at a loss and feeling like you are missing out on your life, then find your way to your nearest reputable SMP clinic. If you are having trouble finding one then send us a message and we can help. Maybe you have found one and are just not sure if this is where you should be getting treated? Again, send us a message by clicking here and we will aim to help… we will either know the clinic and be able to provide some insight, or at the very least we can make sure you are asking all the right questions so you can make a good qualified decision.